Accidents involving motorcycles often cause significant damage, injuries, and can tragically prove fatal for those involved. If you or a loved one have been injured in a motorcycle accident, it is essential that you have an experienced attorney on your side. Bennett Johnson, LLP, can provide the legal guidance you need as your motorcycle accident attorney in Napa, Santa Maria, and Oakland, CA. We can gather evidence, witness statements, and fight for your rights, letting you focus on recovery. Do not hesitate to contact our practice today to speak with an attorney about your claim. We provide a free consultation to review your case and can help you understand all of your legal options. Since our firm was created in 1982, our attorneys have been able to help our clients gain significant, deserved compensation for their pain and suffering. Victims of motorcycle accidents often sustain significant injuries that may require specialized medical attention and ongoing treatment and therapy. Spinal cord injuries, burns, catastrophic injuries, and traumatic brain injuries are all very common for victims of these motor vehicle accidents. The financial burden alone can be extremely difficult for you and your loved ones, making compensation vital for facing the future. However, it is important that you focus on your recovery during this challenging time. Our proven, compassionate attorneys do all we can to take care of all the details of your case and aggressively fight for your rights. 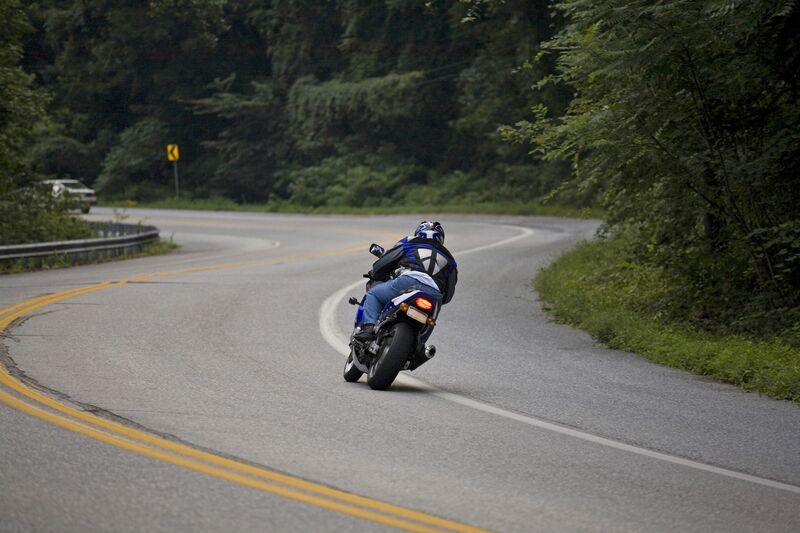 It is important to seek legal help as quickly as possible after a motorcycle accident. Bennett Johnson, LLP, is prepared to rigorously analyze the details of your injury, vehicle damage, and the scene of the accident. Insurance companies will often demonstrate bias against motorcycle drivers, making it very difficult to receive the compensation you deserve. Our experienced team can provide compassionate, aggressive representation ensuring you are able to seek maximum damages. Throughout our years as personal injury attorneys, we have dealt with hundreds of insurance companies and their tactics. As your legal counsel, we can deal with claims adjusters and representatives who are only focused on saving their companies money. We can gather witness statements and other evidence to build your case. Using in-house investigators, retained experts, and other authorities, we can pursue all the facts of your accident. Our dedication and focus on detail can help you gain the maximum compensation. Since our firm was created in 1981, our attorneys have been able to help our clients gain significant, deserved compensation for their pain and suffering caused by motor vehicle accidents. While medical expenses and property damage are usually the largest of the damages pressed in court, there are other damages you should consider when building your case. Our experienced team can provide compassionate, aggressive representation ensuring you are able to seek maximum damages. Trust your case to an experienced motorcycle accident attorney here at Bennett Johnson, LLP. Contact our practice today to speak directly with a handling attorney and start building a strong case.